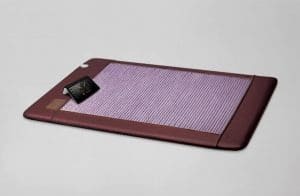 Biomat is an Effective Self-Care Tool for Modern Life. 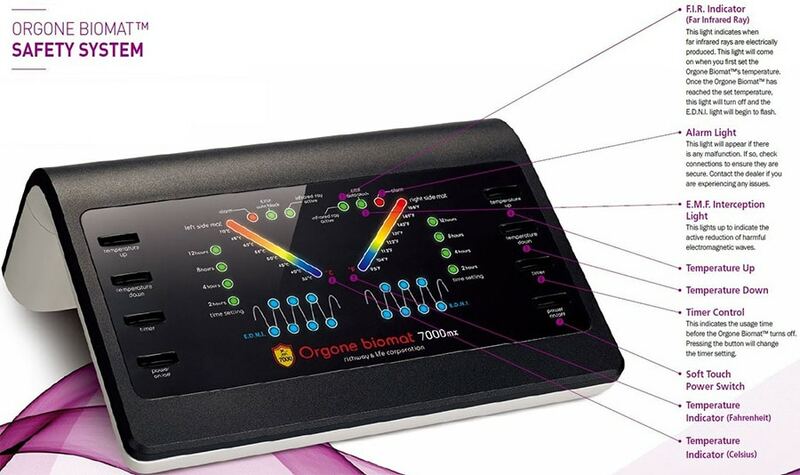 The Biomat brings the benefits of far infrared energy and negative ion therapy into our homes and wellness offices. 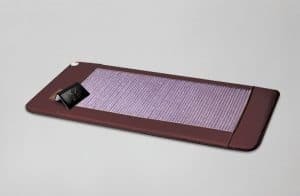 With the Biomat, we can use the healing effects of far-infrared energy and negative ions at will and as needed. No other self-care tool provides the natural quality of Biomat. Far infrared energy and negative ions can protect and heal our bodies, and lengthen our lives. 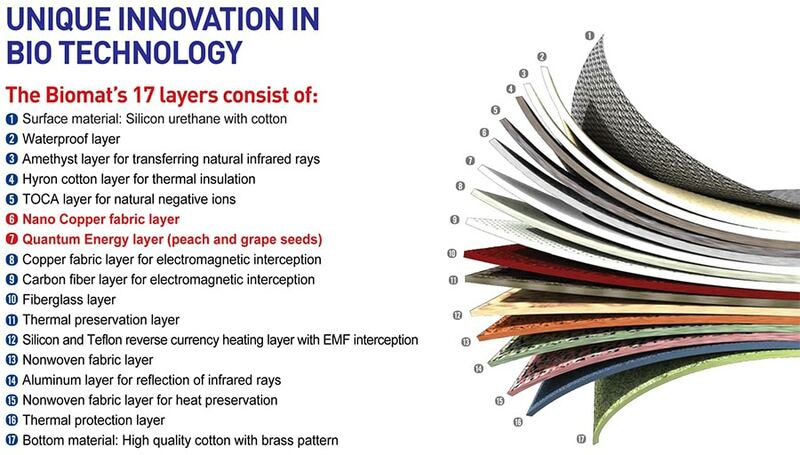 Far infrared energy is an invisible light which produces radiant heat. It is what we experience when we feel the deep penetrating warmth of the sun's rays or when we spread our on a big rock warmed by the sun. Negative ions are often considered the vitamins of the air and are inhaled during exposure to natural environments and moving water. The evolution of the human body has always included far infrared energy. Many scientists consider it a breakdown in our modern lifestyle that we are not receiving similar levels of exposure to far infrared and negative ions that we have enjoyed over the expanse of human history. Additionally, our modern lifestyles even increase our exposure to health degrading positive ions as they are produced in our synthetic and highly electrical environments. The Biomat comes with an external control box which allows you to see how energy is being distributed by the Biomat and adjust levels according to your needs. Both King and Queen Biomat include a dual control unit for personal comfort. Biomat is a registered FDA medical device making it suitable for hospitals and therapeutic environments. It is easy to use and safe to operate.